The Election Commission's plan to ensure that young citizens are registered as voters as soon as they turn 18 has run into difficulties as the Attorney General has opined that the move to have multiple cut-off dates contradicts provisions of the Constitution. 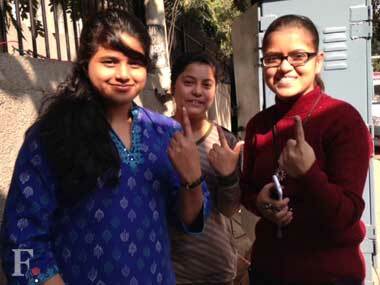 90,000 young voters for every LS seat: Bad news for Third Front? 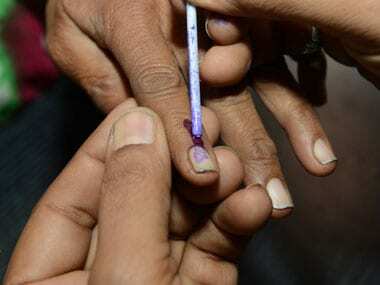 In what could be bad news for the new-born, 11-party third front, data released by the Election Commission has revealed that the upcoming polls will witness participation from at least 90,000 voters in the age group of 19-22 years.